Oh this is interesting. 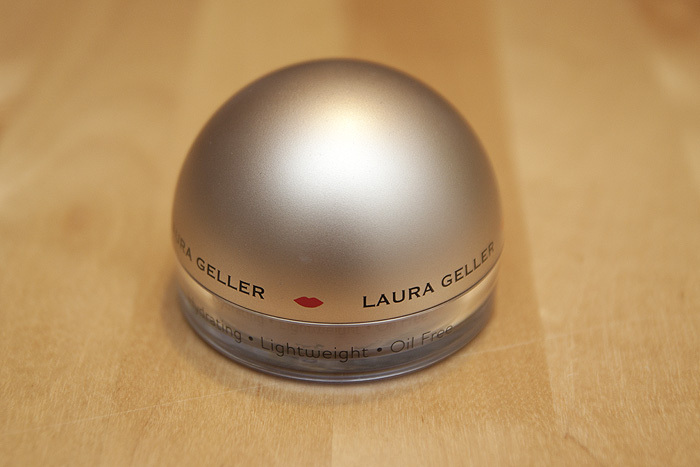 I’ve never heard of Laura Geller makeup before, so happy to hear about it! I’m a fellow pale one and I’ve been using Estee Lauder bronze goddess religiously for about three years. 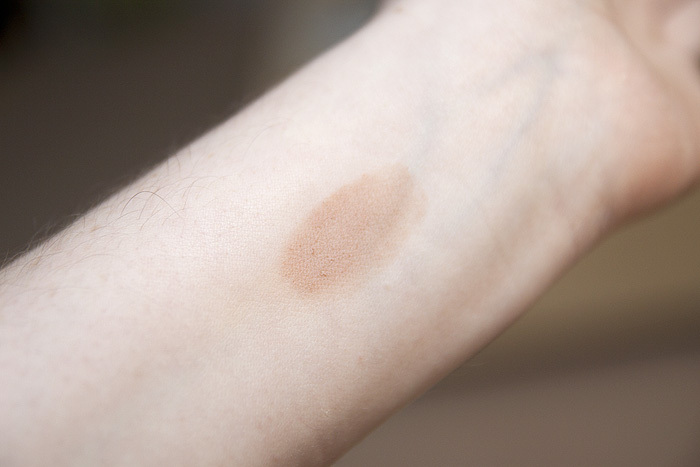 It’s got two tones to it – one side is pale and one side is darker, so it’s great for contouring/if you’re wearing fake tan/just regular ole pale skin. 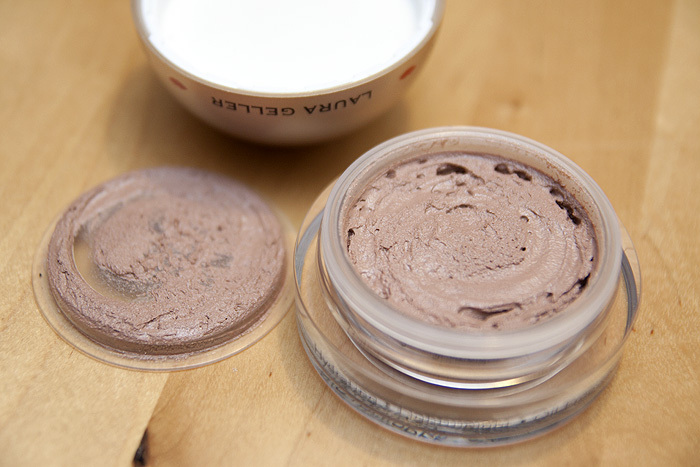 I’ve never tried liquid bronzer before, and had been contemplating the soleil de tan, but that’s a pretty good price! 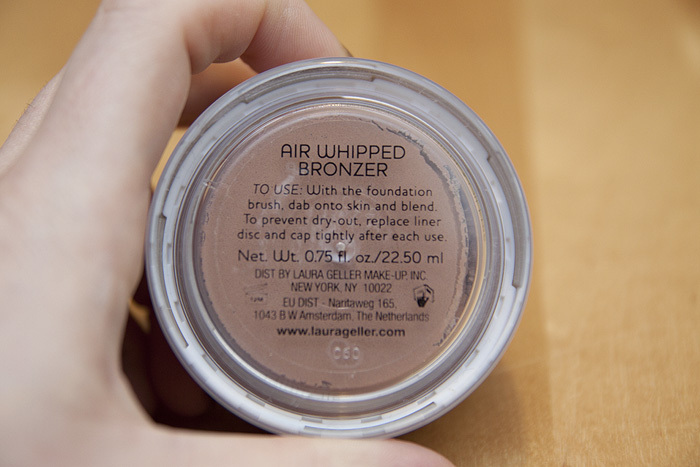 LOVE Laura Geller, I use Balance and Brighten foundation and blush and brighten blush and love it but my favourite is the whipped lip colour or the AMAZING Light Beams gloss and I usualy hate gloss!